79.95 GBP In stock, ready to dispatch. Friday 5th of April. Order today. Please note that this is an additional handset and charging cradle to be purchased for use with an existing system. 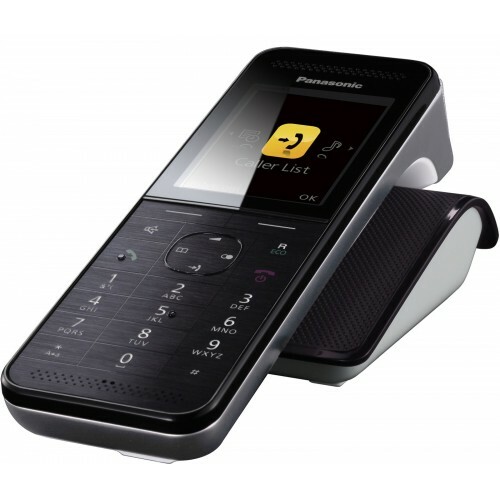 This handset cannot be plugged into a telephone line, and will not work without a base station (The Panasonic KX-PRW120 main unit with base is available here). 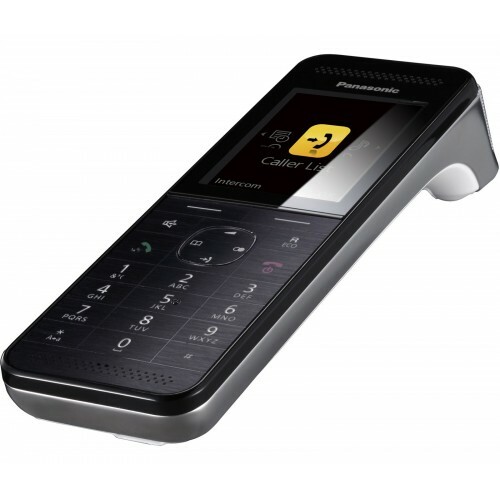 Featuring an award-winning elegant design with a stylish black and silver finish, the handset is also equipped with a bright colour screen and smooth, ergonomic keys. 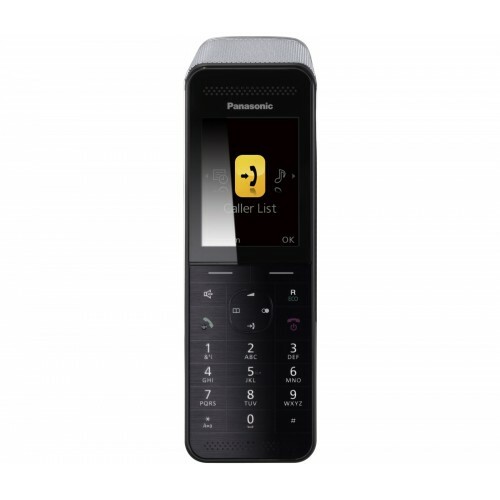 This handset makes use of Panasonic's Smartphone Connect technology, allowing you to make and receive landline calls on any smartphone running iOS or Android with the free Smartphone Connect app installed. This feature also allows you to use the system as an intercom or a 3-way conference phone. 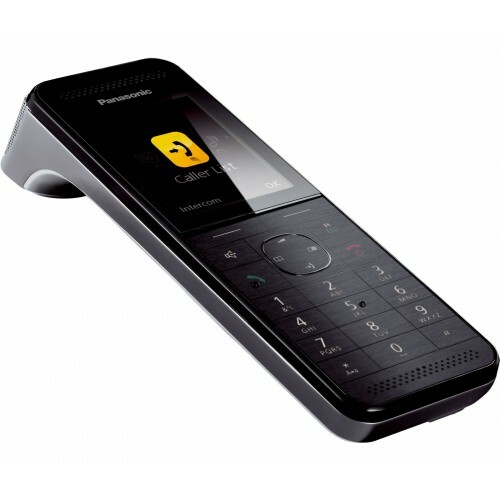 Exceptionally quick and easy to set up and use, this cordless handset also provides convenience as well as style. This handset may be used to expand your existing Panasonic KX-PRW 120 system, and you can use a total of six handsets with a single base station. Bought to add to existing twin set as I was so impressed with them and the set-up was easy and straightforward. 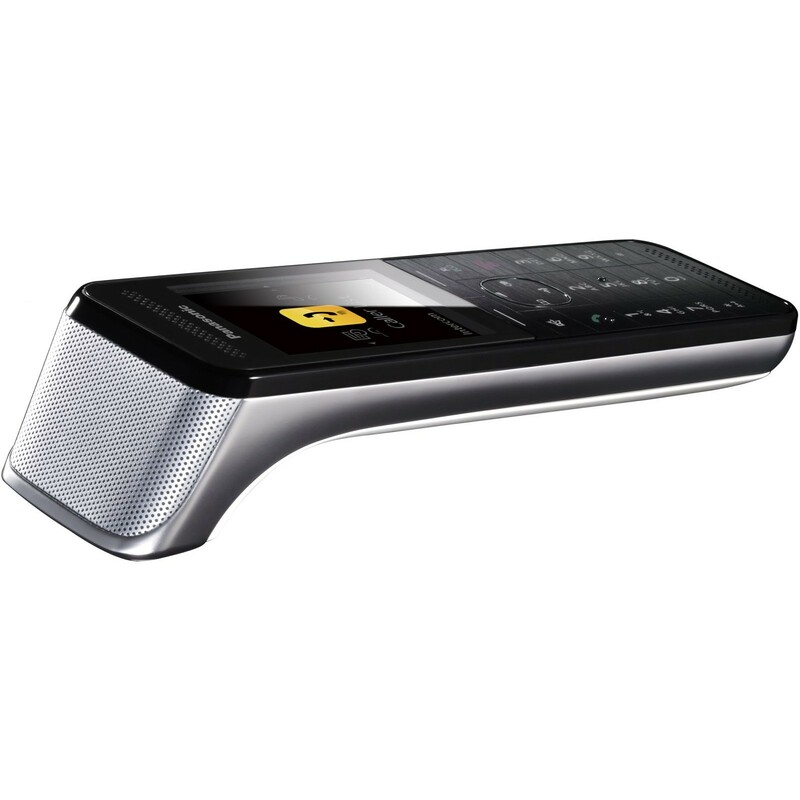 Best home phones I've had - stylish, great features, good range and sound, highly recommend. Excellent fast and helpful service from ligo. Competitively priced. Extremely good quality as have come to expect from this range. Thoroughly recommend !